Need close-in software training? Want to update skills? IHS Markit is committed to providing training resources both in and out of the classroom. These engineering training videos cover everything from quick, getting-started tutorials to in-depth coverage of theory. 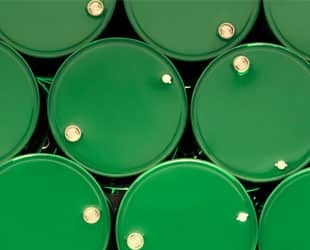 To gain an advantage in highly competitive energy markets, this industry leader leverages rapid, accurate analysis of global oil and gas projects -- from exploration to concept selection and field plan development -- that save time and deliver insights by comparing cost scenarios and production profiles.